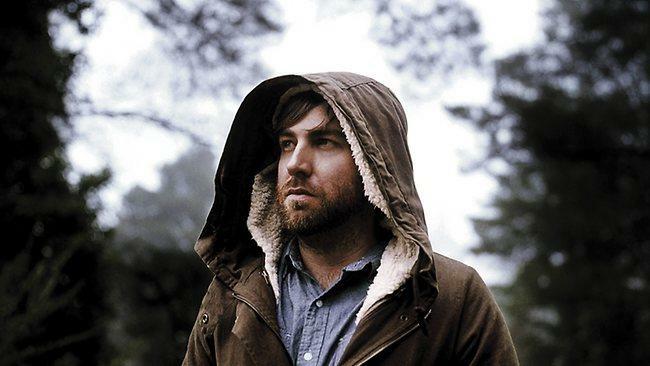 Here's another Australian jam for you; this time from singer-songwriter Josh Pyke. This song is uber-poppy, made more so by an addictive harmonica line, and it'll have you bee-bobba-loo-ing all weekend. Hope you Brethren get out and enjoy your Memorial Day! We'll be doing some combination of this and this.